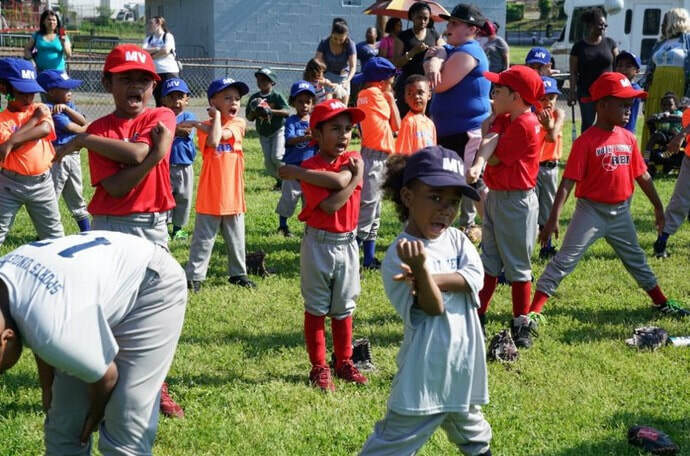 After a rain delay of one week, Mount Vernon’s Youth Baseball kicked off the season on Saturday, May 26. 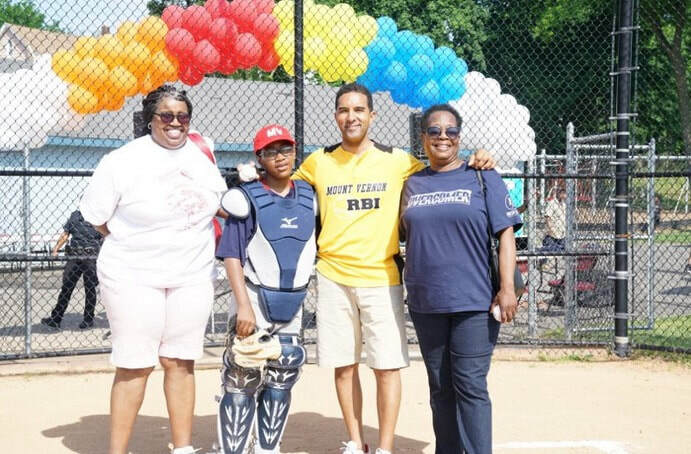 Opening day ceremonies began at 9 am and concluded with Mayor Richard Thomas throwing out the ceremonial first pitch, marking an important step forward in bringing youth sports back to Mount Vernon. 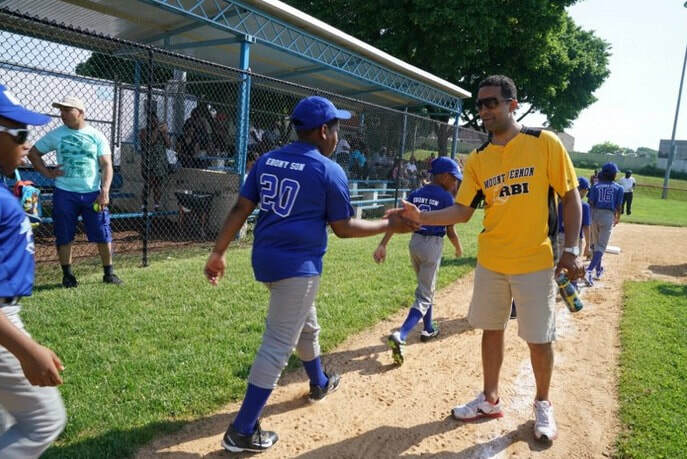 Mayor Thomas’ vision includes having a roster of 3,000 children enrolled in Little League baseball over the next few years.